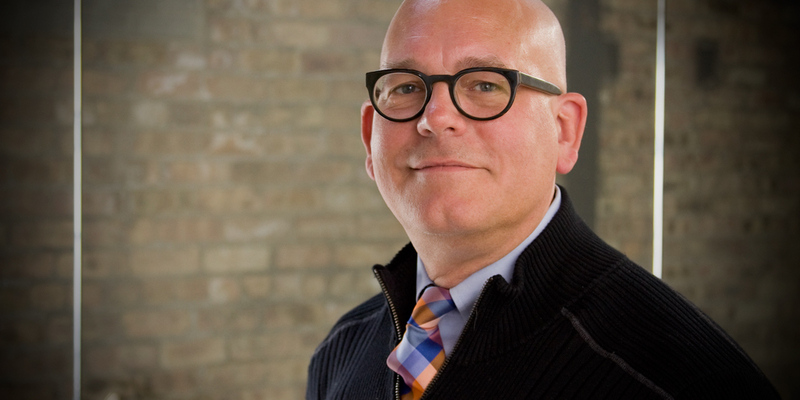 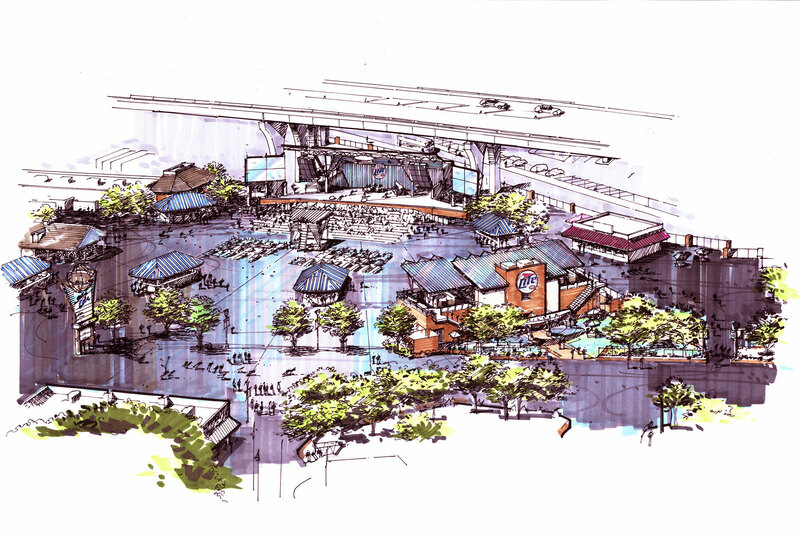 Zimmerman Architectural Studios was selected to conceptualize, study and explore new festival themes and public attractions for the northern area of Milwaukee’s Henry Maier Lakefront Festival Park (Summerfest). 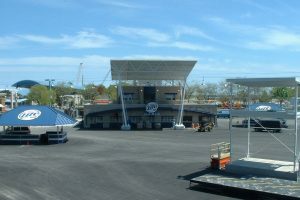 The project involved economic testing and analysis of various schemes. 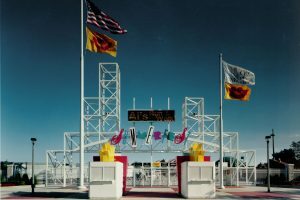 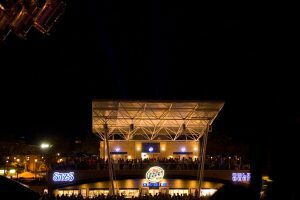 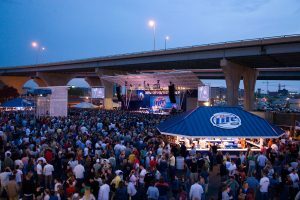 The ultimate goal was to achieve a fresh master plan which brings overall continuity to the festival park and take Milwaukee’s premier lakefront attraction into the twenty-first century. 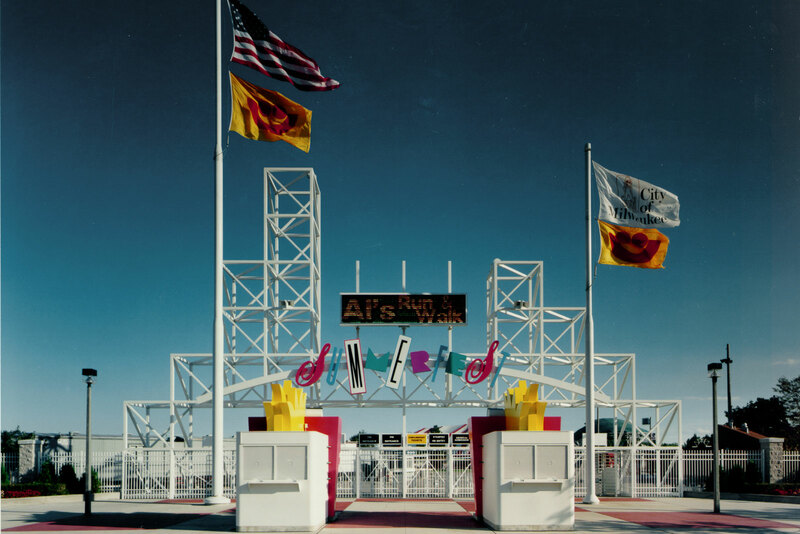 This study was conducted in association with the world renown theme park and attraction specialists of Eskew Filson Architects, New Orleans, Grady Larkins Theme Park Designer, St. Petersburg and Harrison Price Company Economic Analysts for theme parks and World Fairs across the country and the world. 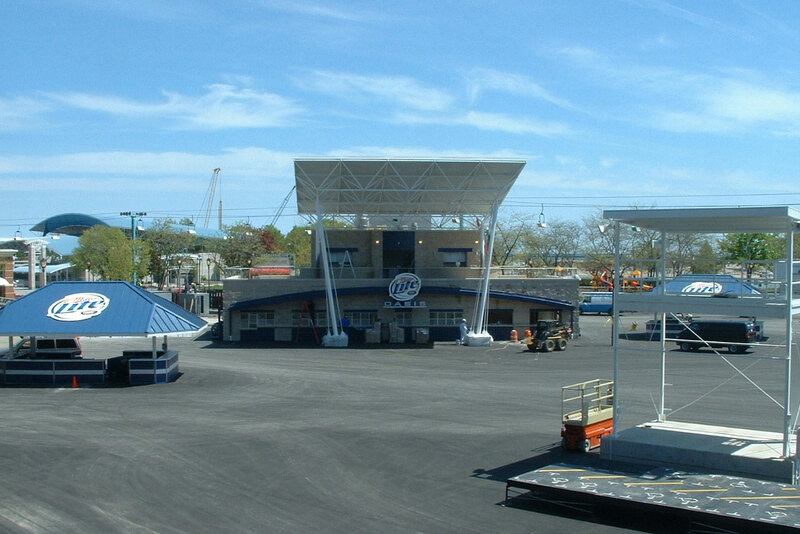 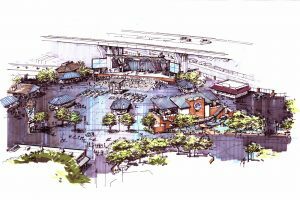 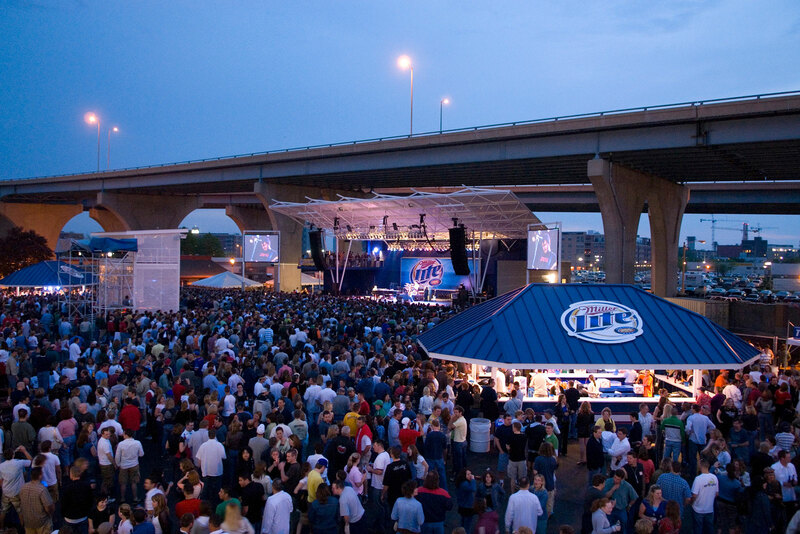 Projects resulting from this study included the Summerfest North Gate Entrance, the Koss pavilion and Leine Lodge concert performance stage.